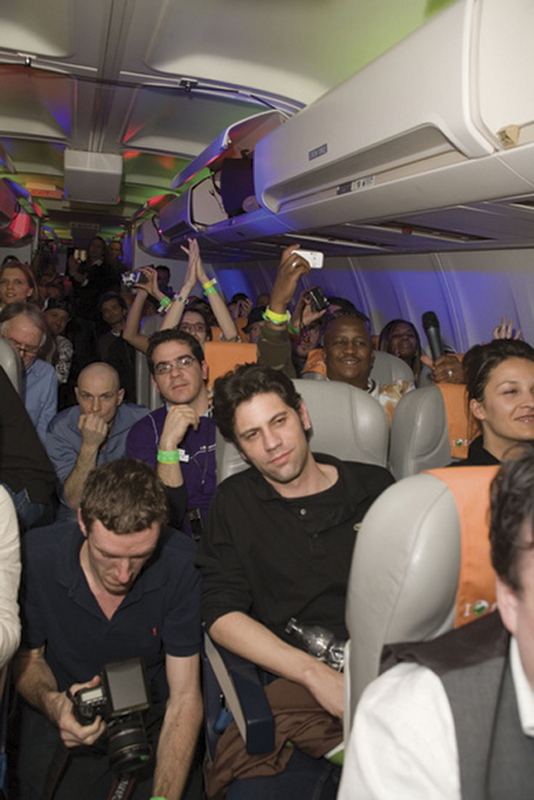 Gig in the Sky was a record-breaking concert performed by the British band Jamiroquai on a private Boeing 757 from Munich to Athens. The concert was promoted by Sony Ericsson for the band's compilation album High Times. Competition winners were invited to experience the concert onboard and afterwards, a VIP party at a satellite terminal in Athens Airport.